At no time am I interested in the Cult of Personality, adoration, or even just plain focus that sometimes plagues rising initiatives. It’s a mistake to deify, or even adore, the founder, or the leader. It’s putting the focus on the wrong thing (the person). It’s the idea that merits your focus. I’m fallible. I am sometimes hard-nosed. I sometimes am impatient. I am hard to live with. Just ask my wife. My zeal for Copiosis and my other projects is what I focus all my energy on. I can seem unreasonable, arrogant even. So I don’t ever want someone to think I’m any more than a human being following my passion. It’s just my passions have world-changing potential. The following, therefore, is not about me saying “see, I’m right.” It’s just pleasant to see agreement showing up. Not long ago, I wrote a post saying no matter how the elections turned out, they would be in Copiosis’ favor. Turns out Time Magazine is beginning to see something emerging that could bring my thoughts to reality. 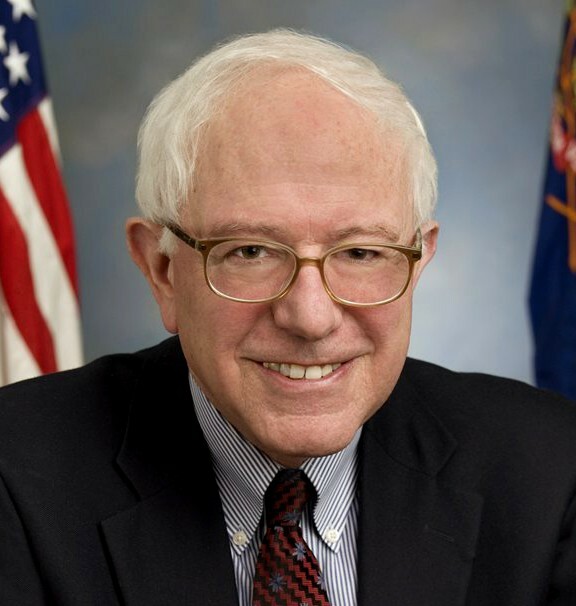 An article titled “How Bernie Sanders’ campaign could spawn a liberal Tea Party” explains not only how the Democratic Socialist is creating a whole new political force, it also nods (as I often do) towards how influential (for better or worse) the Tea Party has been in effecting US politics. Time reporter Sam Frizwell writes that Sanders’ allies have studied the Tea Party’s rise. They are planning a similar uprising. While they’re all liberals, the fervor and passion Sanders supporters does ring much like Tea Party members. Frizwell writes about this too. What I see happening is so strikingly similar to me, I thought for some time a leftist-tea-party movement would result. Time isn’t the only news magazine noting this. The Atlantic, and USNews are carrying similar stories. Even Bill Clinton is comparing the Sanders movement to the Tea Party. I don’t know where this is all going to go. It sure makes fun viewing. What I do believe though is a polarization is happening. It may include the Right’s self destruction. All this, in my humble opinion, means there will be more and more interest, in years to come, in ideas like Copiosis. That’s not a prediction. Just my opinion.